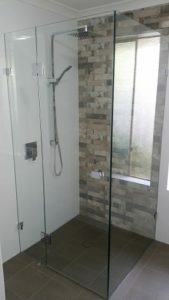 For Pricing please click on the image to take you to our Fully Frameless Shower Enclosure page . 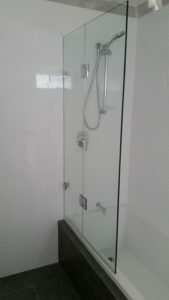 For Pricing please click on the image to take you to our Semi Frameless Shower Enclosure page. 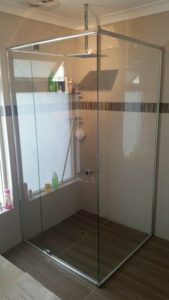 For Pricing please click on the image to take you to our Fully Frameless Shower Panel page . 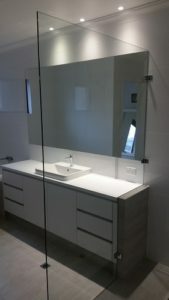 For Pricing please click on the image to take you to our Fully Frameless Bath Panels page . 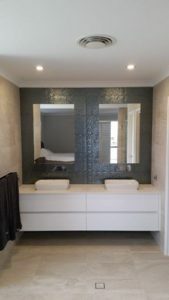 Please click on the image to take you to our Mirror page. If you need anymore information that you can't find on the website please call our friendly staff on 9300 3077 or hit the Contact Us button to email for more information.